Gifts for the Birthday Girls! Re: Gifts for the Birthday Girls! TammyAZ, that is beautiful and so true. 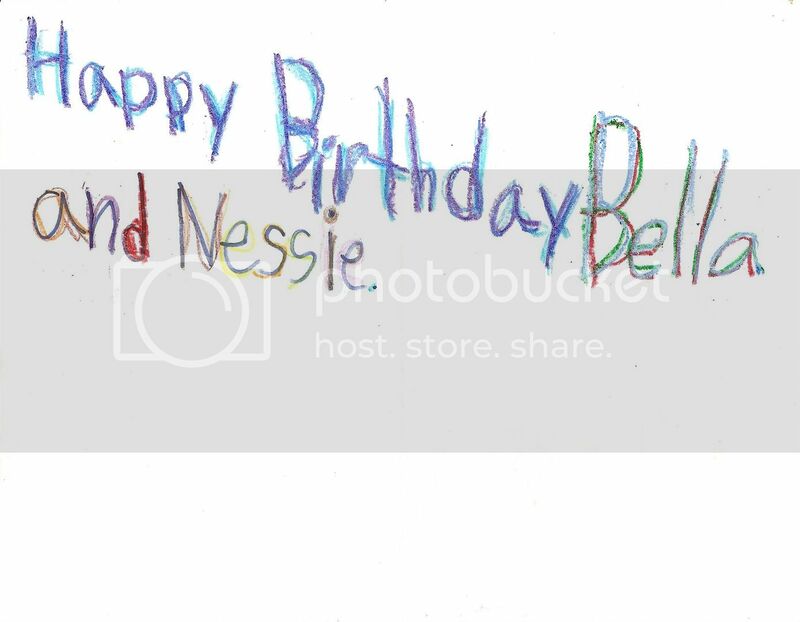 Bella and Renesmee, Carlisle and I thought long and hard about our presents for you. I know you will enjoy them. Bella, I may have to borrow your books for another read through of Pride and Prejudice. Alice and Jasper, that safari looks amazing! Carlisle and I may have to take a trip there ourselves. So many of these gifts are clever and useful. I may have to borrow the vacuum. I know how much family means to you both, so here is just a little something I threw together....I hope you both like it!!! A family "portrait"
marielle wrote: Edward what did you get for your girls? EDIT - Sorry to double post - this party is really preventing me from thinking clearly!! Oh, I just love them all! Thank you so much! The bed is wonderful, and the safari looks so fun! The lion is perfect! SwanCullen, thanks for the IPhone and the Cute dog. The stuffed animals are so cute. The banner is beautiful! May I use it as my signature? Grandpa Carlise and Grandma Esme! Thanks for the waterpark day! Jacob, I can't wait to have my picnic with you. All of you, thanks so much! Mom, I wanted to get you something very special. I made this for you, so that you can write down all the stuff you said you never want to forget. I'm not anyone's baby anymore, and I am SO not a slimy sea serpent. Everybody has given great gifts! Tammy, AWESOME family picture! You are awesome! Oh Renesmee, it's beautiful. I can't believe you made this -- it must have taken you hours and hours. 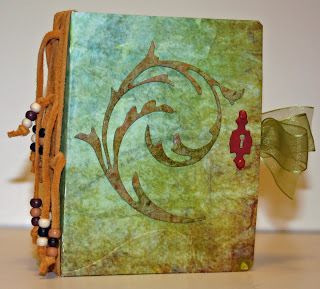 I'll think of you every time I write in it. You are such a gift to me that I never imagined I could have. You amaze me every day. I love you Dearest. Happy Birthday. WooHoo! Nessie Day at the water park! Bet I can ride everything more times than you. 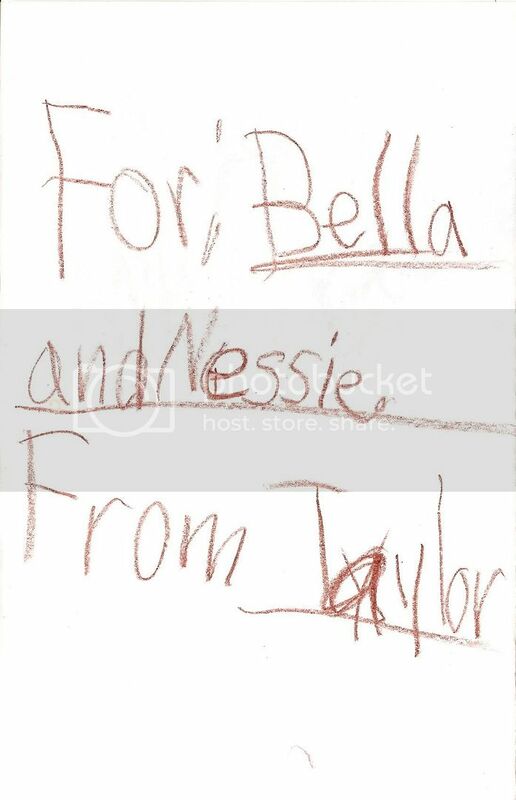 And for Nessie, from me and Rose, tickets to a Taylor Swift concert. Emmett, FLEA powder really? GREAT idea on the tickets! 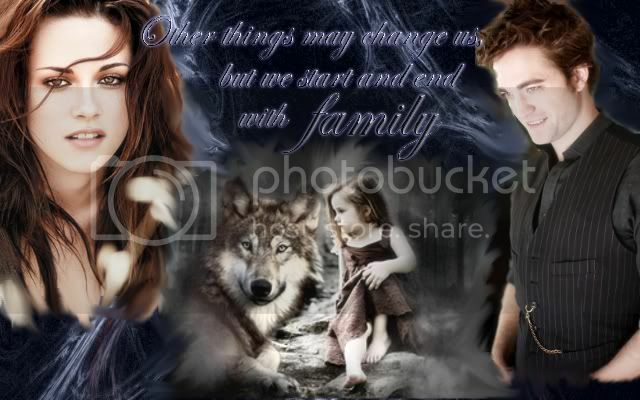 EDIT:I have a few more for you Renesmee and Bella! Enjoy! Last edited by SwanCullen on Sat Sep 11, 2010 9:03 pm, edited 1 time in total. Emmett- Flea powder? Hahahaha! That is quite clever.